This Denomination of Origin has less than 500 hectares and is located in Madeira Island near the coast of Morocco, commonly known as the “Atlantic Pearl”. This is the land of the widely popular fortified wine recognized for its great longevity, intense aromas and unique taste that can vary according to the wine’s sweetness: sweet, half sweet, half dry and dry. The ageing period typically ranges into five, ten, fifteen and twenty years, the latest being called Vintage if it is produced from a single grape variety. The island climate is Mediterranean with mild temperatures throughout the year and the soils are not very fertile, as a result of its volcanic nature that help to provide the wine’s high acidity. Main grape varieties are Tinta Mole (80%), Malvasia, Verdelho, Boal and Sercial, which are planted on the volcanic slopes due to the irregularity of the island relief. Madeira wine is produced in the same way as Sherry and Port wine as the fermentation is halted at some point by the addition of a neutral grape spirit (brandy) to fortify the alcohol level and to stop fermentation. A great attribute of Madeira wine is its longevity, as the qualities remain unaltered for many years even after the bottle is opened and exposed to air, lasting for months in good conditions – a perfect solution for occasional after-dinner drinkers. Local storage technique break all the known rules as the wine goes through a process of heating up (“cooking”) on purpose, usually in a hot attic. The reason behind this practice goes back to the 18th century when the wine started to become exported and was exposed to high temperatures during long sea voyages. At arrival, people would notice that the wine was much more aromatic with dried fruit flavours as the result of long exposure to warmth and oxygen. From 1740 onwards, Madeira wine was sent on long journeys with the objective of perfecting its qualities, and a century later, producers started to replicate on land the heating conditions felt by the wine off-shore with the usage of heated wine containers. 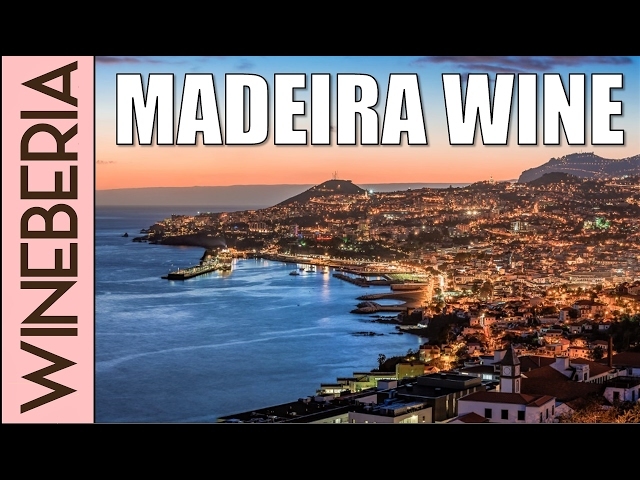 For many years, Madeira has been highly appreciated abroad, especially in the UK, where the wine was considered a no miss in the Court celebrations and was even used as a perfume by high-society ladies! Shakespeare was also not indifferent to Madeira’s attributes and included a reference in the play Henry IV when the character Falstaff sold his soul to the devil “for a cup of Madeira and a cold capon’s leg”. Even in highly dramatic episodes of the English history, Madeira wine was present: after being sentenced to death for attempting to murder his brother Edward IV, the duke of Clarence chose to die by drowning in a Madeira cask! Madeira main varieties: Boal, Malvasia, Sercial, Tinta Negra, Terrantez and Verdelho.